For Comprehensive Probate and Trust Administration, Call Gerkin & Decker, P.C. 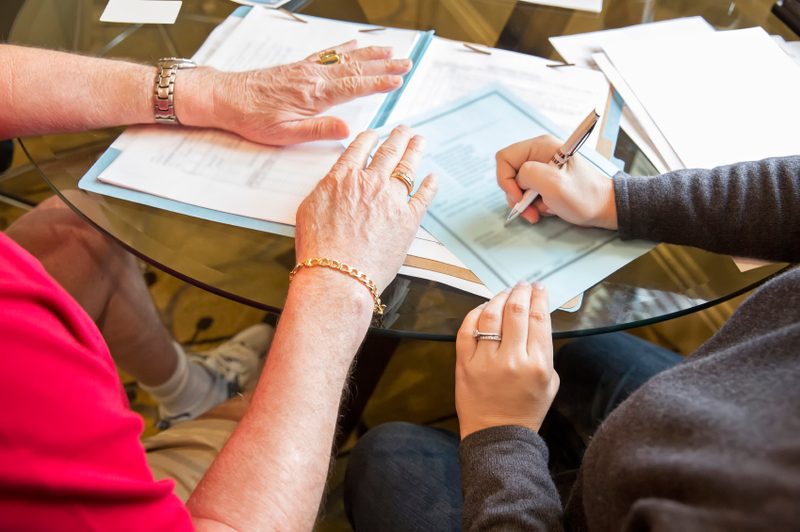 Settle your loved one's probate or trust estate as efficiently as possible! loved one's estate, so you can focus on your family. To learn how Gerkin & Decker, P.C. 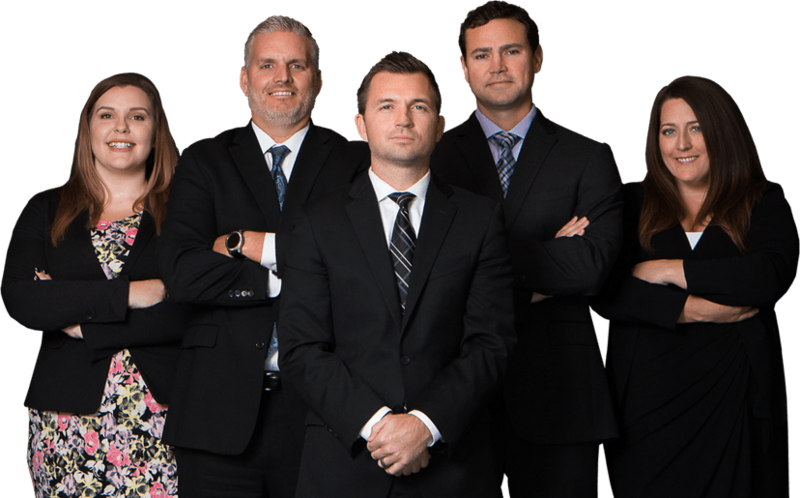 can effectively administer your Probate and/or Trust Estate in Genesee County and the surrounding areas, call us at (810) 207-6553. 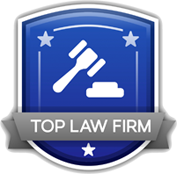 You can speak directly to an attorney and understand your rights before you make a decision.